Home German Holidays and Festivals Advent Season in Germany The German St Nicholas Tradition- What is St Nicholas Day? My American friends will sometimes ask me What is St Nicholas Day? 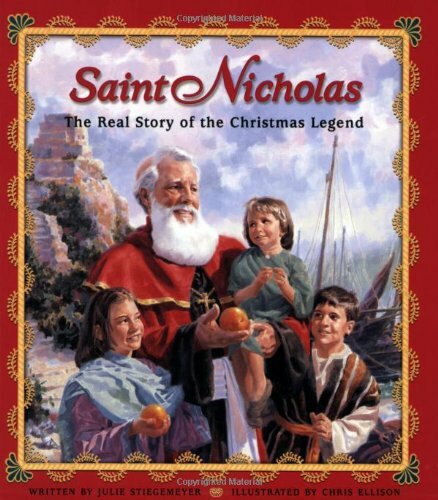 St. Nicholas (also spelled Nikolas and Nikolaus) is the Patron Saint of Children, and his Feast day is celebrated on December 6th. The German St Nicholas Tradition is still very strong. Children put out their shoes, hoping they will be filled with goodies and presents. What is St Nicholas Day? A St Nicholas Advent Calendar! 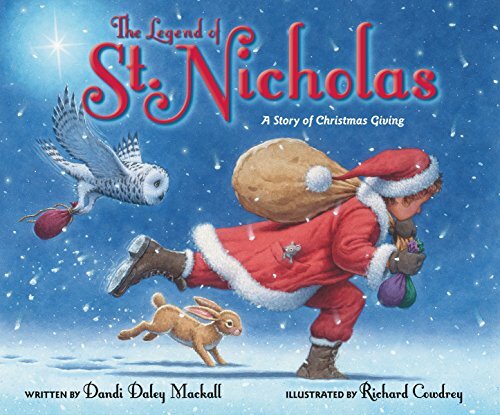 Read More about St Nicholas in these Books! 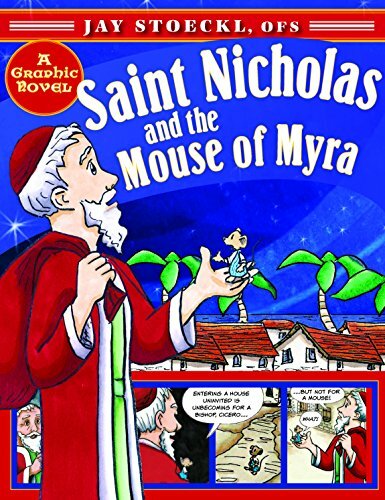 Nikolas was born into a wealthy family, but he chose to be a monk, and later a priest. When his parents died, he chose to give his inheritance away to the needy. He was known for his kindness, especially to children. Eventually, he became the Bishop of Myra, which is now a part of Turkey. He was arrested during the rule of the Roman Emperor Diocletian for his crime of being a Christian. (Ironically, at the time, the jails were so full of Priests and Bishops; there was no room for robbers and murderers.) After his release he attended the Council of Nicaea. When he died on Dec. 6 325, AD, he was buried in the Cathedral in Myra. It is said that Manna (remember the story of Moses in the desert?) appeared on his grave… and this miracle qualified him for Sainthood. When I was a child we would put a pair of (CLEAN) shoes in front of the door on the evening of Dec 5. (Yes, clean… as a German kid, I learned to polish shoes at an early age). I would find treats and small presents in my shoes when I woke up on the 6th. Sometimes there would be Chocolate in our Stockings (they were hung early, in anticipation of a visit by St. Nicholas). Sadly, there is no fooling St Nicholas. Putting my father’s boots by the door didn’t help at all… even if they were clean. 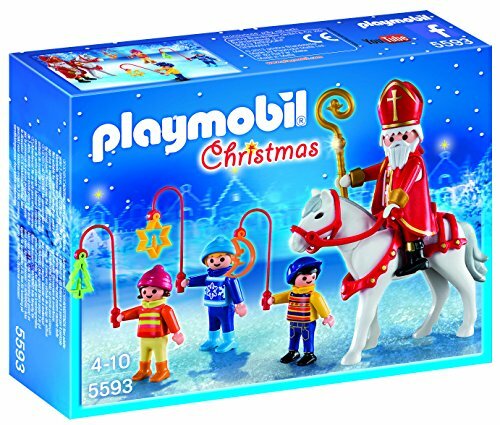 In Germany, St Nikolaus and his companion, visit homes on the evening of the 5th, and ask whether Children were behaving. 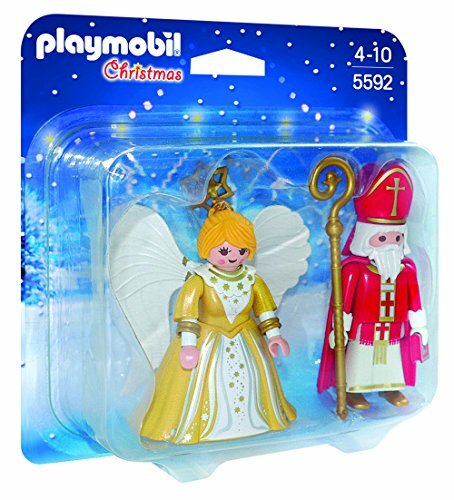 St Nikolaus would be dressed in white robes, and carrying a book (to double check behavior) and his Bishop’s Staff. Kids would be tested for their behavior, and asked to recite poems or sing a song. 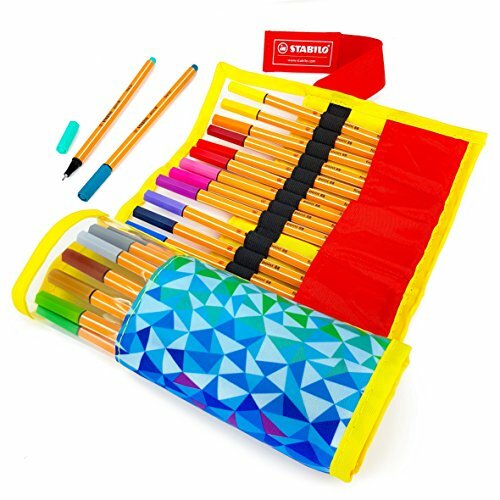 The child would get a gift for doing well. Knecht Ruprect (in my part of Germany… ) is a more sinister figure, who carried a sack and a switch. Children who were bad could be given a switch, or taken away in the sack. YIKES! To prepare for the visit, children would tidy their rooms and clean their toys. Shoes would be polished, and set out by the door or on a windowsill. Some kids even left a bit of hay or straw for St Nicholas’s Donkey) Children still wake to find, candies, gold coins, and even small treats on December 6th. In some communities, children dress as St Nicholas, and go door to door collecting treats. Up until the Martin Luther and the Protestant Reformation in the 16th Century, St Nicholas day was THE DAY for gift giving. 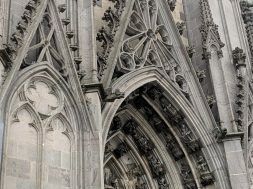 Martin Luther wanted to change the focus away from the Saints, and instead put it on Christ. 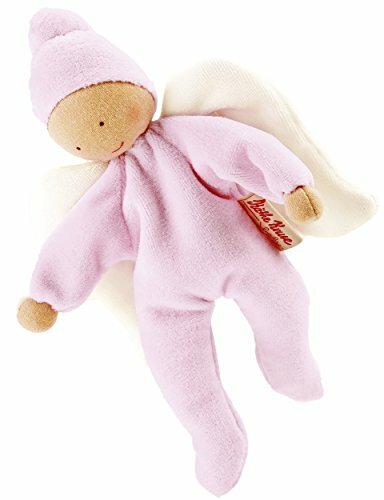 The story of Christkind as a giftgiver… an embodiment of Jesus in the form of an Angel… took over. Instead of Dec. 6, children would receive their gifts on Christmas Eve. Still, as with every story, things got blurry. Early on the Christkind was thought to travel WITH St Nicholas bringing gifts, almost as if they are companions. 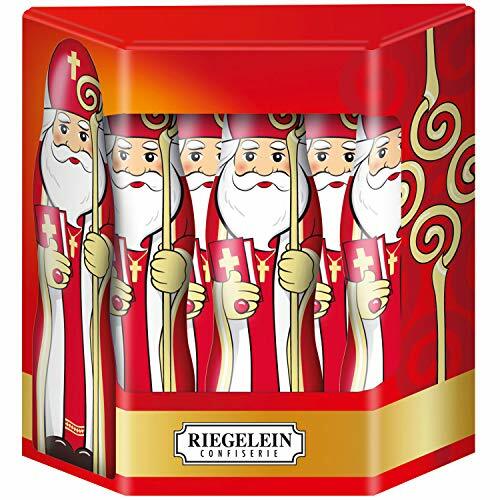 And today, many families celebrate both, with small gifts on St Nicholas day… and then gifts from the Christkind on Heilig Abend (Christmas Eve). 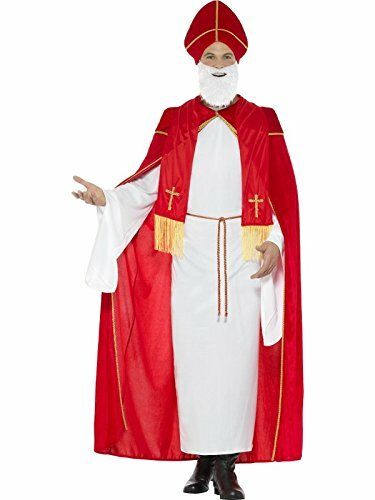 Over time, St Nicholas became secularized (transformed from the religious figure to something non-religious by society). His Bishop’s staff became a pipe… and the Bishop’s Miter became just a red hat. St Nicholas Day traditions gave birth to the characters of Santa Claus and Father Christmas. 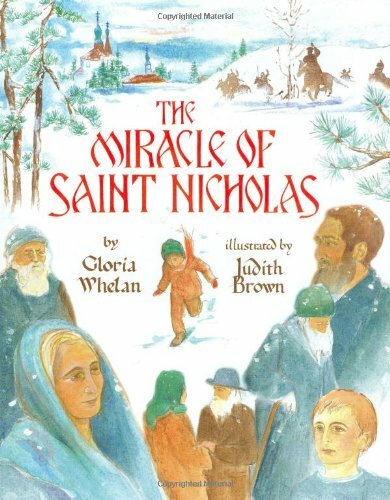 The Clement Clark Moore poem “A Visit from St Nicholas” set up the idea of St Nicholas being a jelly bellied, red suit wearing, jolly man who his arrives in a sleigh loaded with toys for children on Christmas. Later in 1881 German immigrant Thomas Nast , the political cartoonist, reinforced the image by drawing Santa Claus who he based on Belzenickel, who he remembered from growing up in the Palatinian region of Germany. He changed Belzenickels fur suit to Red and White, to make him friendlier. Santa Claus (the derivation of the Sankt niKLAUS) as a jolly looking fat man. Gone was Knecht Ruprecht and his stick, and the bag was now filled with toys! In Germany, this Santa Claus figure is known as the Weihnachtsman… and he comes on Christmas Eve. In Bavaria and Austria, St Nicholas travels with Krampus. Krampus is a scary, demonic BEAST who drags bad children back to his lair. Sometimes Krampus travels alone. He is in charge of giving out bundles of sticks (Ruten) for beatings, or coal. 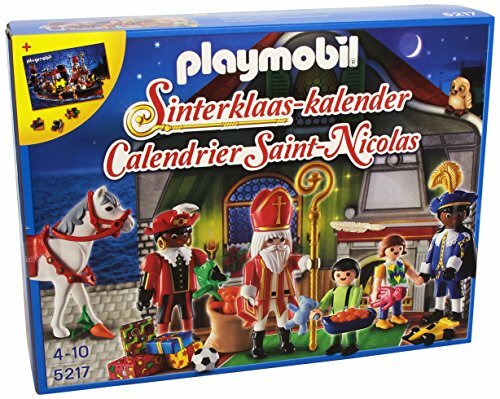 This special Advent Calendar from the Netherlands is great gift for Children. It counts down the days from St Nicholas day until Christmas… so, only 20 doors. 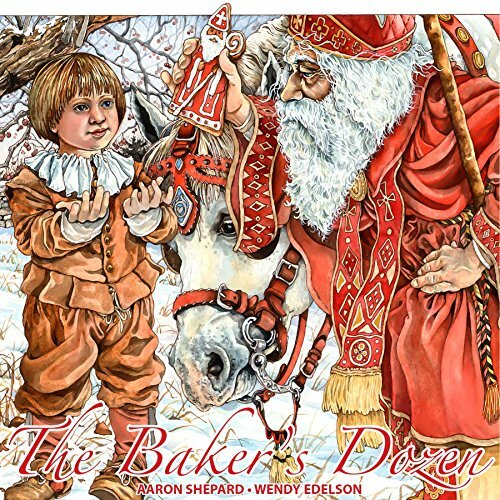 Included are St Nicholas (Sinterklaas), der Schwarze Peter (Zwarte Piet), the horse, some children, and gifts. Who are the Companions St Nicholas Travels With? German Chocolate Advent Calendars- Counting Down to Christmas has Never Been Sweeter!